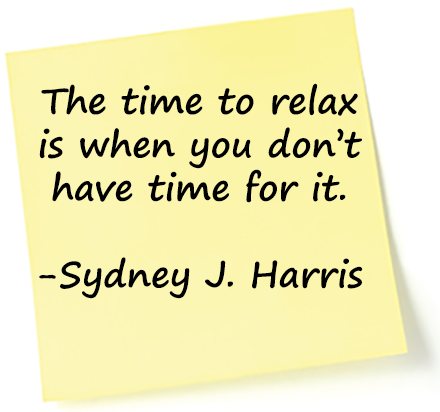 Between work, your family and other obligations, relaxation is a luxury. If you could relax your mind, you'd probably get the good night's sleep you've been missing for way too long. The first coloring book was created in the 1880's . The renowned Psychologist Carl Jung drew and colored his first mandala in 1916  to access his state of mind. It's rumored he prescribed coloring pages for his patients. 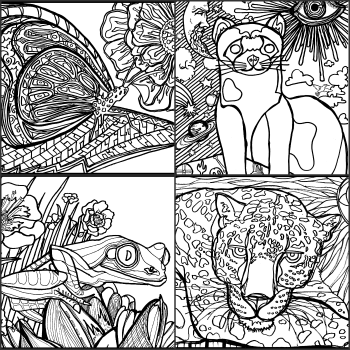 Today, 100 years later, Psychologists, Occupational Therapists, and Counselors describe coloring pages as calming tools and suggest they be used in addition to or instead of meditation and drugs. Yes, adult coloring pages are quite popular again, but those in the know never stopped using them. ...your breathing slows down and gets deeper. ...the chatter in your brain goes quiet. ...your brain starts to fire and engage on both the right (creative side) and the left (logical side). ...your vision, focus, and perspective change. The chemicals in your brain and body go from stress focused to relaxation focused. It's easy to carry the basics you need almost everywhere you go. You can color for five minutes or five hours. It's up to you and how much time have and how much time you choose to spend. You can begin experiencing the benefits the instant you start using it. - the time your mind needs to break the mental thought loop you're stuck in and sift through all the external stimuli that's accumulated up there. And in today's always connected and overstimulated world, you have TO MAKE the time and let your mind and body slip into a relaxed state before you can access your Creative Solution Prowess™. 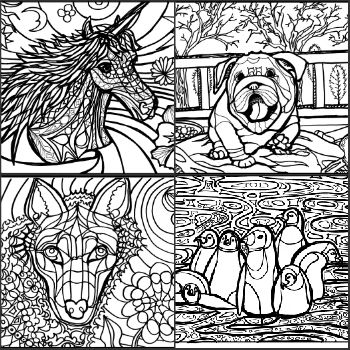 I want the benefits that adult coloring pages offer! Are a great meditation alternative. Because focusing on either a simple or an intricate design helps quiet the worrying and obsessive thoughts in your mind. Bring you back to simpler times. This allows you to access the pure joy from childhood, when you were able to play more and had fewer responsibilites. Release feel good chemicals like serotonin and dopamine. Engage both sides of the brain and stimulate the frontal lobe, an area where concentration, focus, organization, and solution functions are found. Help you access feelings and process emotional and physical pain. Allow you to quickly create a sense of beauty, accomplishment, and creativity specific to your indivdual tastes. 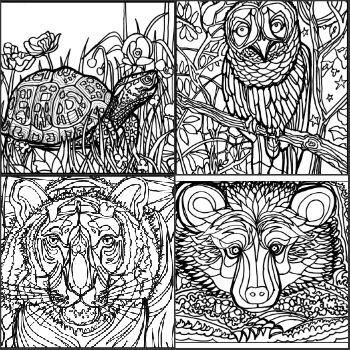 Because they offer so many benefits, you'll want a library of coloring page designs to choose from. These 24 coloring pages have been completely hand drawn, then converted into high-resolution (300 dpi) PDFs. Print each page individually and as many times as you want! 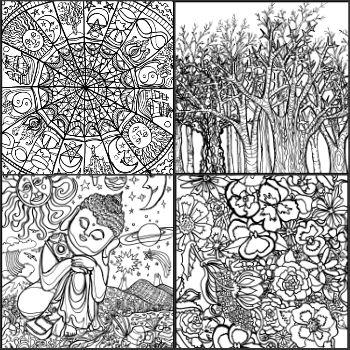 Coloring pages print out as an approximately 8x10 black and white line drawing with a small border around it. Find a design that looks interesting. Print it out and take it with you to help you de-stress, access solutions, work through mental blocks and spark your creativity. Need access to a little calm in the middle of your chaos? Keep it simple and color your chosen design for 5 or 10 minutes. Really stressed out and need more relaxation time? Get lost in the details and color it for hours. 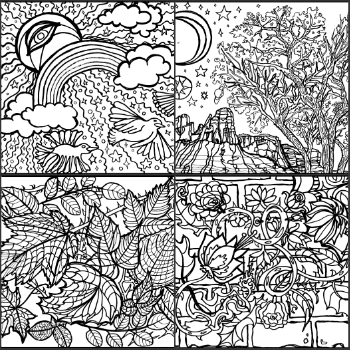 You don't need to do any color mixing, shading, highlighting or super-fine detail work to get the relaxation benefit from using these adult coloring pages. Grab all 24 designs at the Best Price right now. No Thanks! I Don't Want 24 Coloring Page Designs to Help Me Relax. 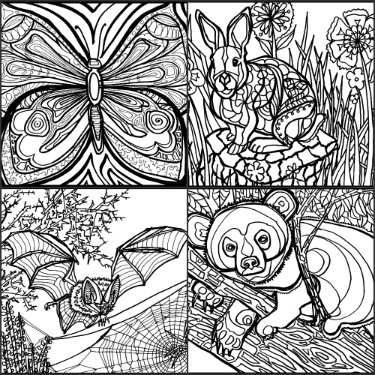 Grab your coloring pages for adults now and always have a fun, easy way to relax. 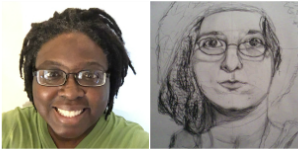 LaShae "Doodles" & Alicia "Doodle Artist"
You're receiving a digital download. Because of the digital nature of the product, there are NO REFUNDS.